Life changes, sometimes in a most grievous manner… but it does go on even for the ones hurt most. Again I learned that the reason for living is to simply enjoy the time you have, it can be taken from you in a heartbeat. So find out as soon as possible what REALLY is important to you. I know it’s an enormous cliché but; try to enjoy life and be happy. I know I will! You have finally posted! I first stumbled across this website a few weeks ago, and I am certainly a big fan. Please, keep up the good work. 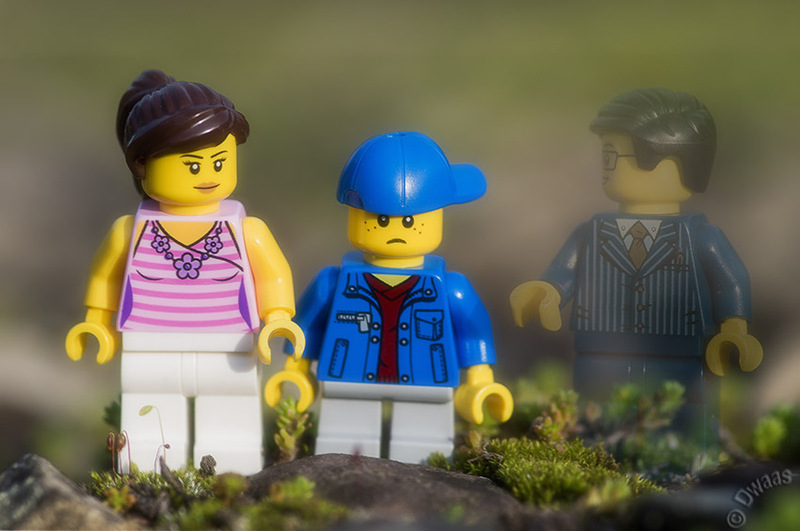 Oh, and by the way, you have seen the new minifigures series? The Autumn-themed ones? great series. Hi Colepanzer! What series are you refering to? Do you mean the monster-themed one? Yes, the monster themed one. I apologize for the inaccuracy. 🙂 ..and thanks for the additional information. I will be sure to look for the comics. You sure should! This comic is way over the top! BTW the monster series is indeed very cool! It’s not really a blur btw, it’s more a glow-effect, but it does seem to blur the picture a bit.